Lots of fun stuff on this one! Very honored to have a track included on DEF CON 21: The Official Soundtrack! I have a wacky tune out on a new compilation. It's lgpt, guitar and yelling. I've made a very fun remix for a great band, Ya-Ya Boom. After much anticipation the world over, my collaboration with Jessica Billey for 8-Bit Operators is released! Also, a very nice 2playerproductions video from my performance at Dataport this year has been uploaded. I had a new banjo pickup and you can hear my fingers scraping on the banjo head when I strum. I'm going to have to adapt to that. Bud Melvin, live @ DataPort 9/17/11 [Portland, OR] from 2 Player Productions on Vimeo. All profits from this go to a great non-profit collective and community that has done so much for so many over the years. Check the links for all the details. 1. I'm in a new awesome surf band. We have a couple demo recordings up for people to check out here. - more to come! 2. 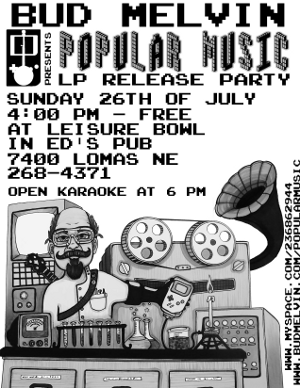 I have a song out on the new 8bitpeoples CD, Reformat. The story of the CD and how it happened is quite amazing. It's an exclusive release of my infamous version of "Still Rock and Roll to Me." Thanks everybody for making 2010 such a great year! some new instrument cables and a couple beers at Turtle Mountain brewpub. 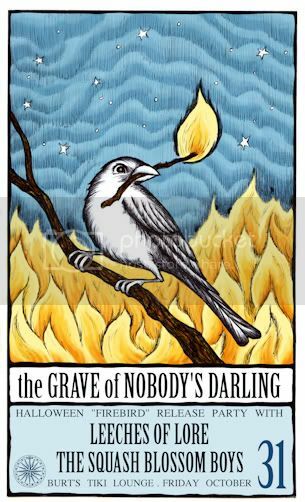 The Grave of Nobody's Darling plays Corazon Santa Fe Friday, Jan 28th and it is going to be AWESOME! My remix of the wonderfully noisy Da Pantz song, Astronaut, is released into the wild! 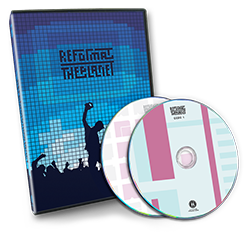 Reformat the Planet DVD is RELEASED! For some reason, my scenes are still not edited out. I SWEAR I LOVE THE SWEDISH! It was JUST A JOKE! CGE in Las Vegas was a blast! I have 3 songs and 1 remix submitted to various releases, not sure when they see the light of day. Also, I have begun a series of gaming related cross-stitch. Photos soon. 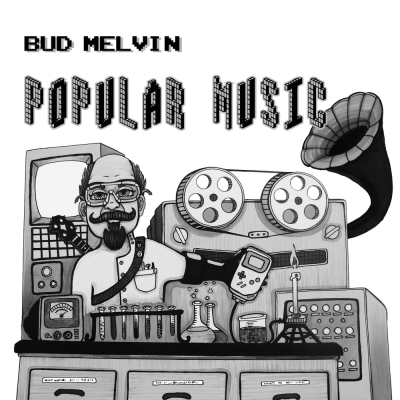 Popular Music included in Top 5 Chip Music Albums of 2009 in Original Sound Version! GREAT NEWS - I've been nominated as performer of the year at True Chip Till Death! I had some great shows in Chicago, New York and Philly last year. Let's make this the best year EVER! CHIPTUNE PARTY AT MEOW WOLF! 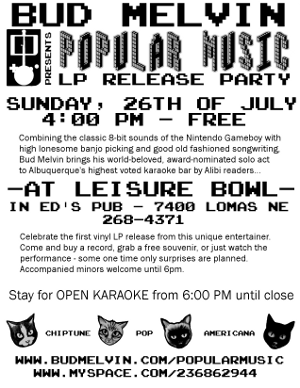 A rare chance to see live chiptune music in Santa Fe! 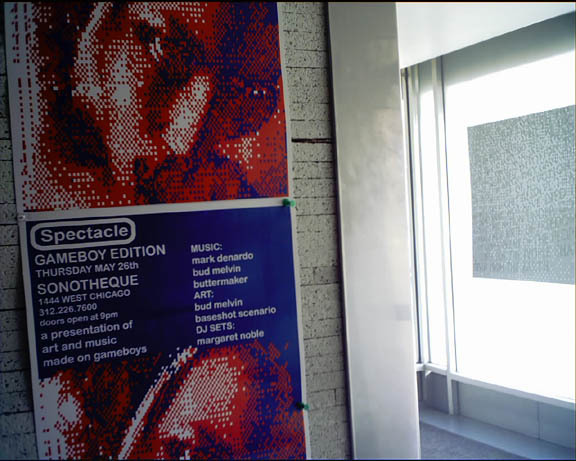 Most important Chicago Chip show since Data Destruction 2005! NEW YORK!!! Saturday, August 29th! Bud Melvin, 8BK-ok, Touchboy, Covox, J.Y.K, VBLANK, Dave Mauro!! 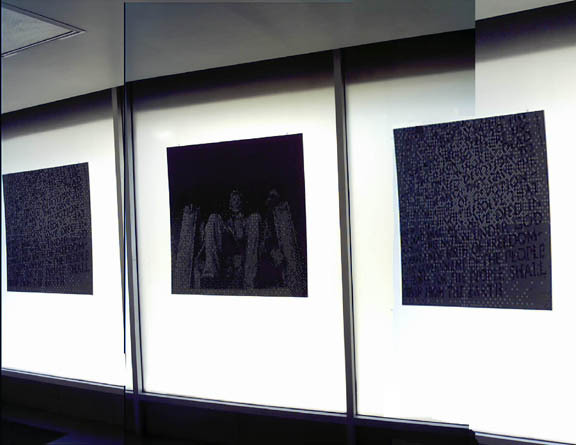 BUD MELVIN SOLO SHOW IN SANTA FE!!! LP Artwork is arrived, records are assembled and ready to ship! 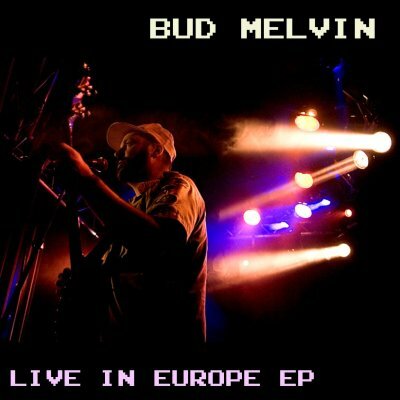 Bud Melvin Solo Show and new EP out!! I have a new album going through mastering this very moment. Also, 2 EPs should be on the way this year. or email me for vinyl. I'm Playing Vincent Le's art opening!!! NEW SONG OUT ON COMPILATION! and solo shows coming up in sept and oct, stay tuned! Great songs by a bunch of talented folks. 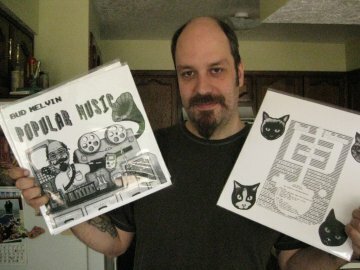 I have 2 new EPs completed, just waiting for the labels to get it all together. I'm playing a live set on the radio in New Mexico. March 15th, SXSW TEXAS!, with Nullsleep, Bit Shifter, Mark Denardo, Anamanaguchi, Receptors, Treewave, Tristan Perich, Aonami and visuals by Voltage Controlled! I'm in it as comedy relief. Santa gave me a full length video of a Blip 2006 song. Maybe he'll give you the whole DVD. 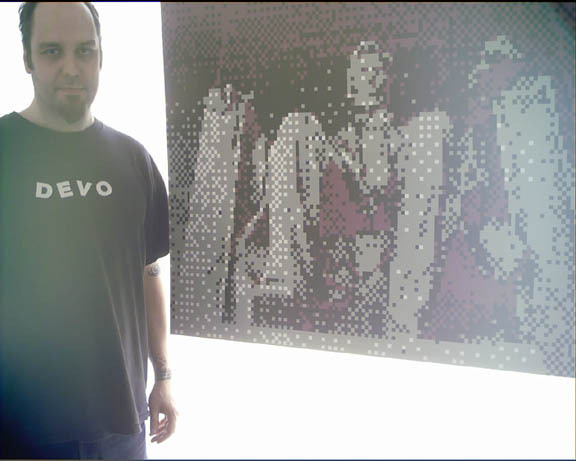 Keep your eyes peeled to 8bitpeoples.com for info. I'm very proud and honored to be on these. Taking mostly a break from shows until 2008. The Grave of Nobody's Darling is recording an album Halloween week. A surprise chiptune EP is 50% done. 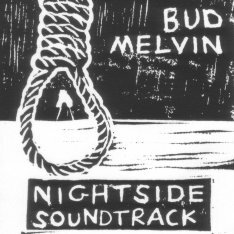 I did for the western 'Nightside' by Paul Owens. Next couple months are busy. Also work is beginning on a new chiptune project. WITH GOWNS!!!!! AND YODA'S HOUSE!!! 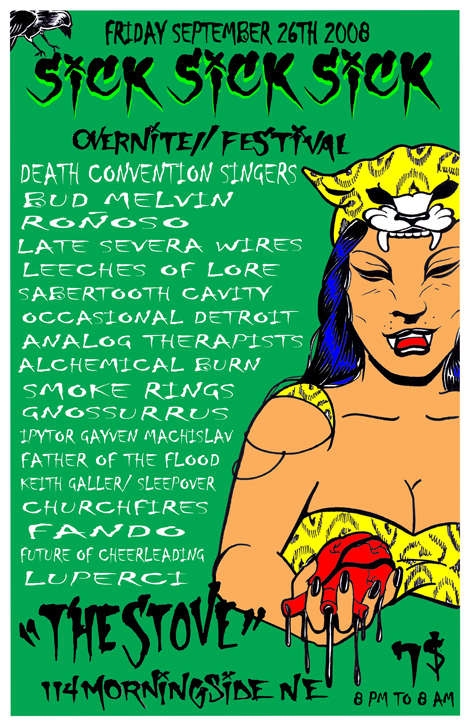 June 9th, 2007 - The Grave of Nobody's Darling - Space Maybe - 8pm - ALLAGES!!! 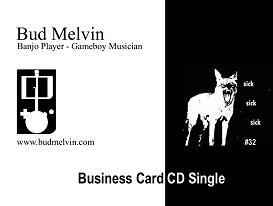 I made a page for my new CD, click on the apple picture to check it out! one of my greatest life experiences! 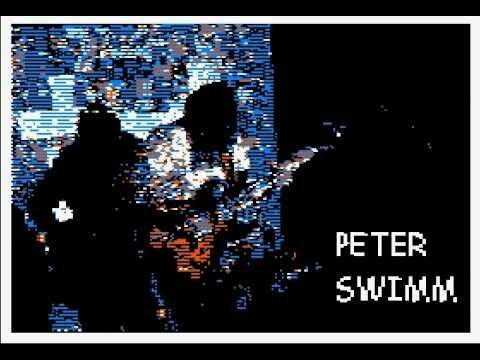 The song '62 Miles' from my new record will be featured on an 8 Bit Peoples release. LIVE EP IS COMPLETE FOR DOWNLOAD/PURCHASE!!!!! NEW CD IS MASTERED AND WILL BE FOR SALE SOON!! and will try to put together a live CD if there's not too many mistakes. and american hugs to Lo-Bat, Alles Los and Johan. dedicated to all my good friends in Rockford, IL. I've added more stuff to the site. on WM Recording's Numerology compliation. It's all free to download. used for the limited edition CD single. Keep checking Receptors Music for info. I think this comes out in time for your holiday shopping. I'm spending the month moving to New Mexico instead. from what was probably my last Chicago show for a while. Once I get settled I'll try and post some of my video. Here's what I do sometimes when I don't rock out on the gameboy. 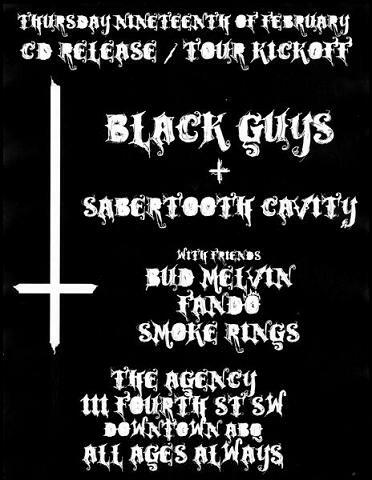 Come to this show or I'll never work in this town again! Chipolitiks Vol. 1: 1984 OUT NOW! and the tracks are available for free until the inauguration in January. I have redesigned the MUSIC page. Please check it out and enjoy! Welcome. This page is brand new for 2003. 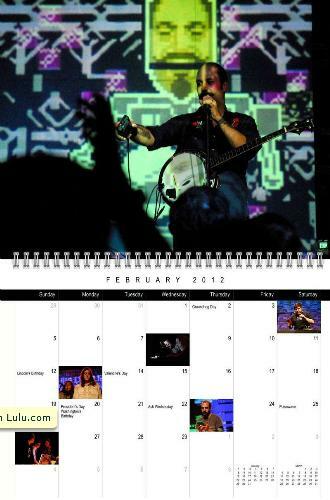 I needed to get it up and running by 1/15/02 to host a soundfile for the Def Leppard cover song contest. I got eInterviewed for Modsquare.com. It's kind of embarrassing, but it's a cool site so check it out here.